Beautiful White Magnolia Branch With A Butterfly. Vector. Royalty Free Cliparts, Vectors, And Stock Illustration. Image 57231258. 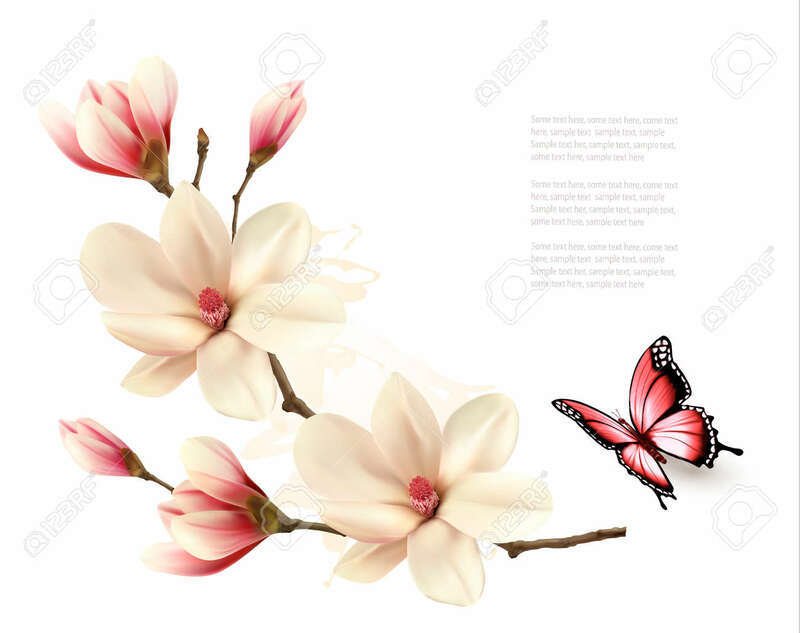 Vector - Beautiful white magnolia branch with a butterfly. Vector. Beautiful white magnolia branch with a butterfly. Vector.